Advanced engineering – for advanced systems. 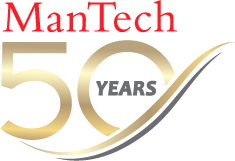 ManTech began as an engineering company, and to this day we build robust systems that adhere to the standards set forth by the leading minds in our industry – members of the International Organization for Standardization, the IEC and the IEEE. 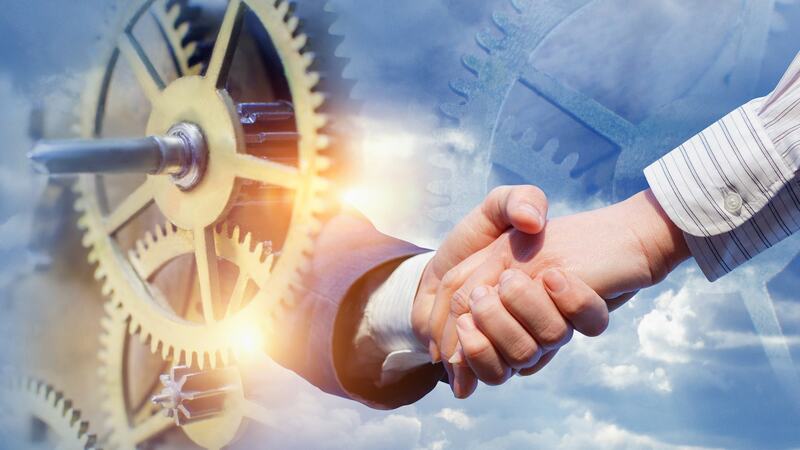 We know the rules for the specification, design, development, realization, technical management, operations and retirement of a system – because we helped write them. 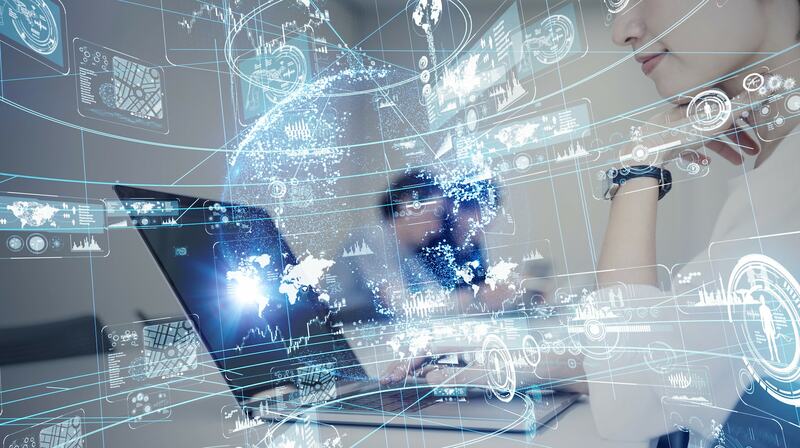 Our engineers possess the skills, instincts and critical thinking to identify and focus on what’s needed to create and continuously advance a system. ManTech systems are built to last – and improve. Our engineers possess the skills, instincts and critical thinking ability to identify and focus on what’s needed to create and continuously advance a system’s effectiveness, suitability, survivability and sustainability. Great systems evolve from baseline models that cover requirements, analysis, design, representation and verification. But they never end there. The ultimate test ManTech puts them to: simulations where the system must show it has “the right stuff” to handle real-life scenarios. 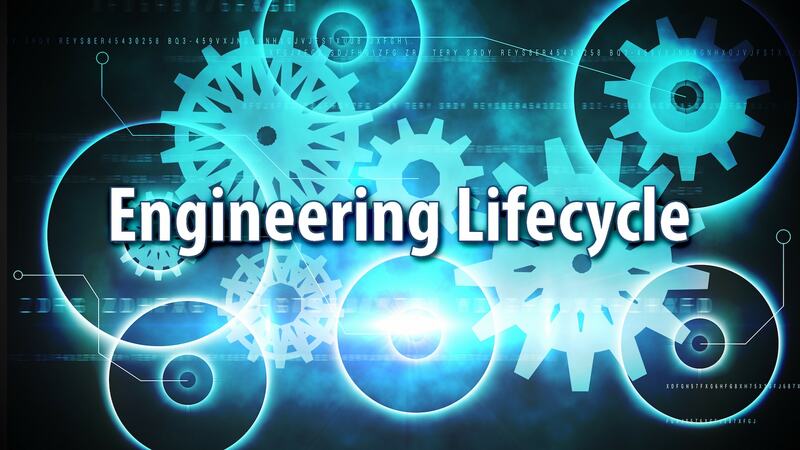 SELCs range from the classic “V” life cycle, to iterative models that evolve in increments. ManTech is just that flexible, able to design, develop, assess, deploy and maintain whatever approach best serves the customer’s needs. 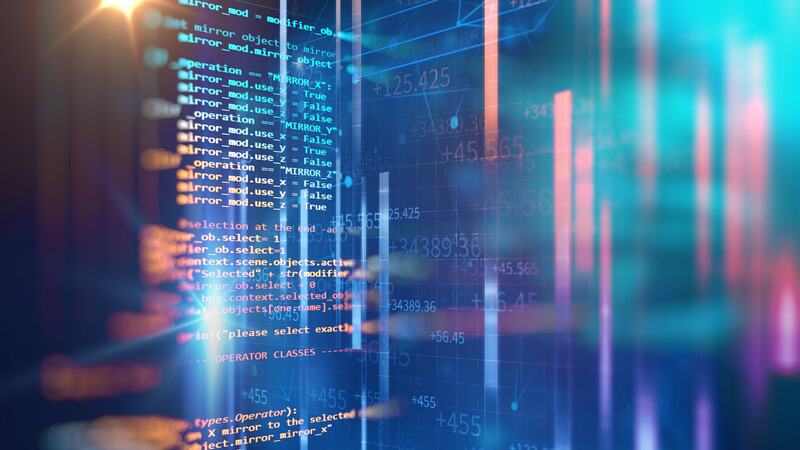 ManTech experts are versatile – fluent in the many approaches to software development today, which means they can fit seamlessly within a variety of existing software teams and develop methodologies.